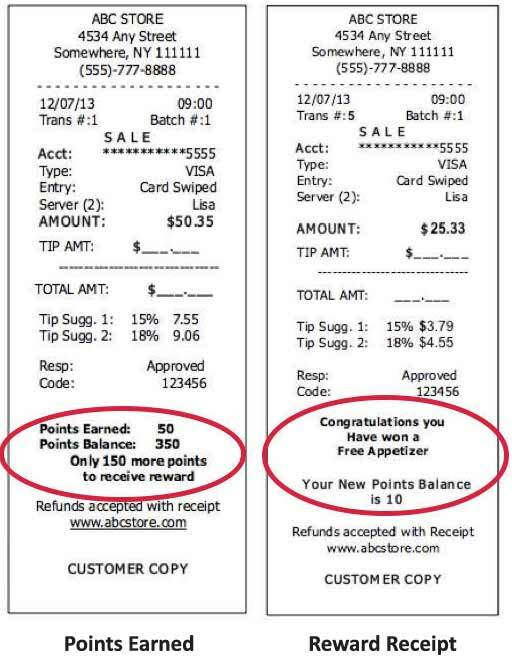 The least expensive and most efficient reward program available. Increase merchant sales with this card free, hassle free reward program! Loyalty and Rewards values can be viewed on transaction receipts, as well as in DeNovo Batch Reporting, in terminal settlement reports and on the DeNovo Summary Page.